After a relatively small build following the holiday break, Microsoft is releasing a new update for Insiders in the Fast Ring with build 18312. Much like last week's release, this isn't exactly a feature-loaded build, though it does include a handful of smaller improvements. 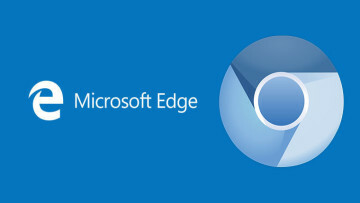 In 19H1, we’re making a few changes to how Windows 10 manages disk space. Through reserved storage, some disk space will be set aside to be used by updates, apps, temporary files, and system caches. Our goal is to improve the day-to-day function of your PC by ensuring critical OS functions always have access to disk space. With reserved storage, updates, apps, temporary files, and caches are less likely to take away from valuable free space and should continue to operate as expected. Reserved storage will be introduced automatically on PCs that come with 19H1 pre-installed or on PCs where 19H1 was clean installed. For Windows Insiders who want to try this feature out right now – just run through this quest. After completing the quest, reserved storage will kick off with the next flight. (If you do the quest before installing Build 18312 – reserved storage should kick off for this flight.) For more details on reserved storage coming in 19H1, read this blog post here. 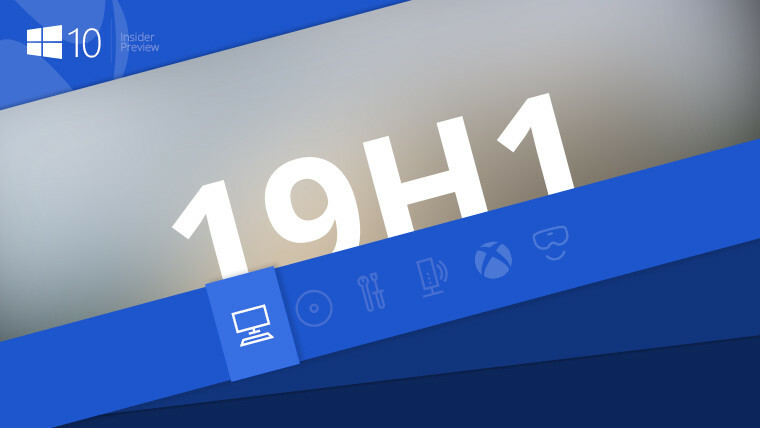 As with every build released in the past few months, build 18312 is part of the 19H1 development cycle, which is leading up to a feature update expected in April of this year. 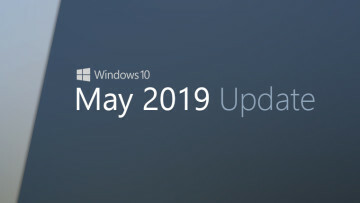 Among the new additions is a new light theme that extends to the taskbar and start menu, improvements to the Windows Mixed Reality UI, and more. In preparation for that release, Microsoft will be running a Bug Bash from January 23 to February 3, which should hopefully squash any major issues before the update rolls out to everyone.